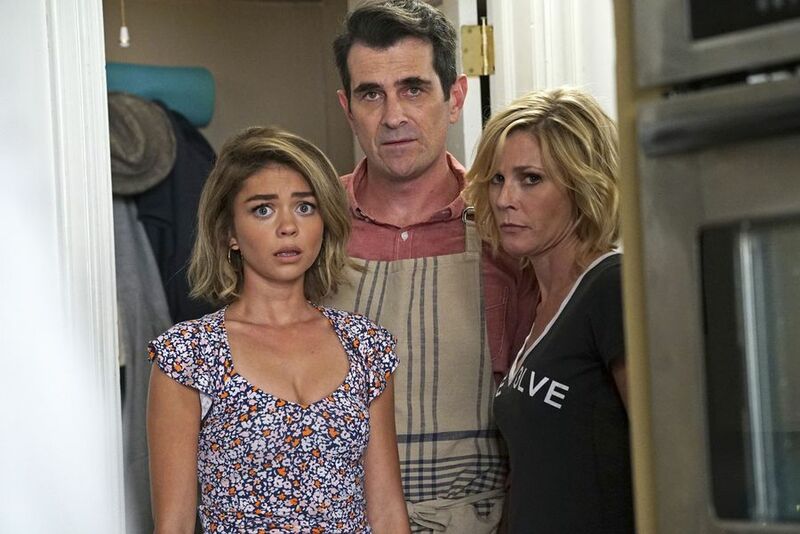 Out on DVD now the Modern Family Season Eight what is in store the season. Jay quickly becomes obsessed with being the best kind of neighbor when a new family moves into the area and he grows closer to the youngest son Joe his life goals include living outside after seeing the jungle book is a secret alliance formed by Gloria, Phil, and cam who work together to conceal their mistakes. Phil and Claire secretly stay in New York instead of going to a closet convention meanwhile Haley, Alex, and Luke secretly stay in New York instead of going home. Glorious hot sauce business heats up as cam and Mitchell deal with her maturing tween Lilly. All the while me and you and Luke fumble through their senior year of high school three big, happy families equal one huge season of laughs. This is great to sit down and watch and get away from the world and delve into the season of laughs and enjoyment. 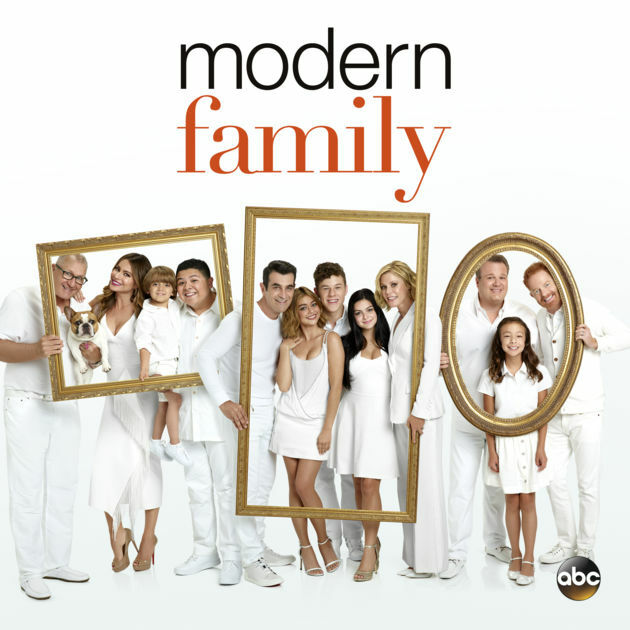 I would highly suggest checking out the season and if you have a loved one who loves modern family check out this season eight that is in stores now. It would be the perfect holiday gift. This DVD is approximately 472 minutes and is rated TV-PG and has closed-captioned.